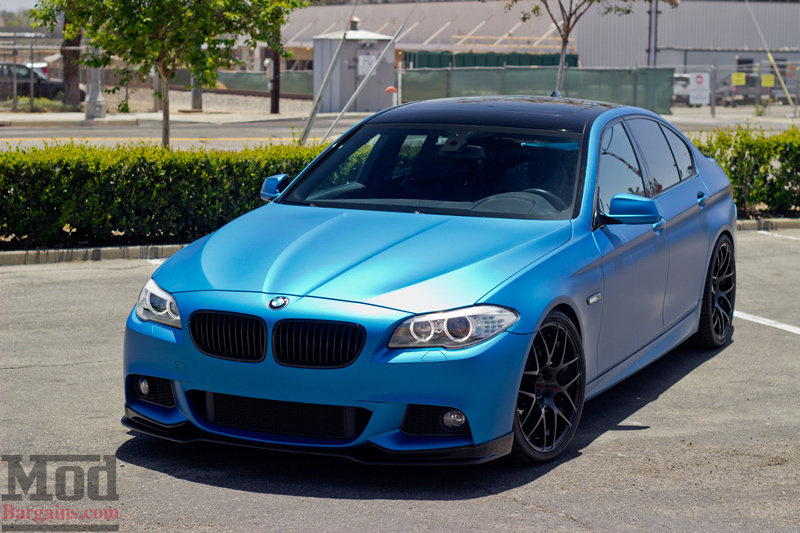 Paul Reitzin of F10 Crew has been coming to ModBargains to have work done to his F10 535i for a few years now – we recently got the chance to talk with Paul about his experience working with us and his build. 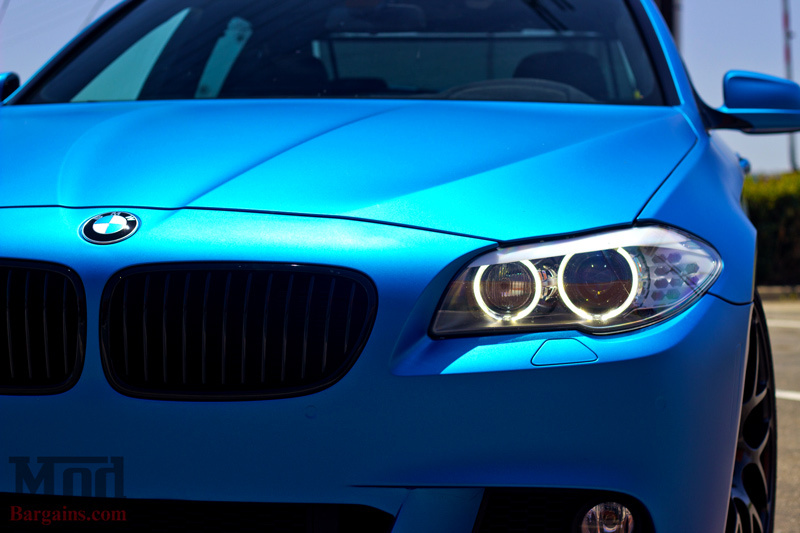 “The staff at ModBargains have been superb in all areas of customer service, it’s what keeps me coming back.” Paul said. 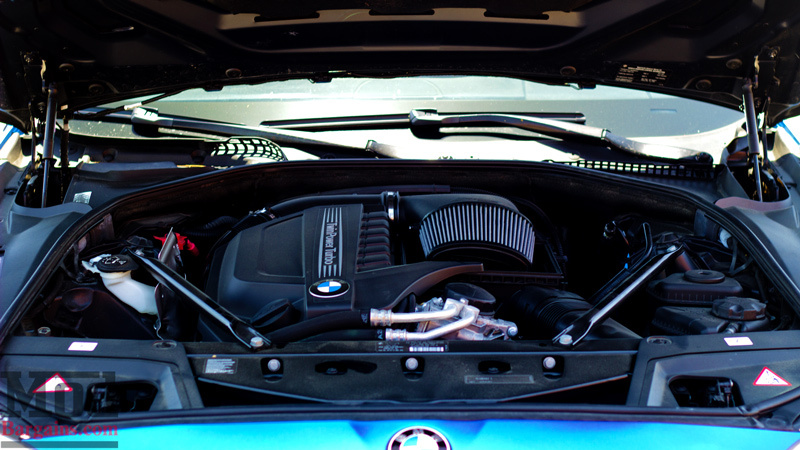 “The level of knowledge and helpfulness of the Modification Experts has been exceptional. 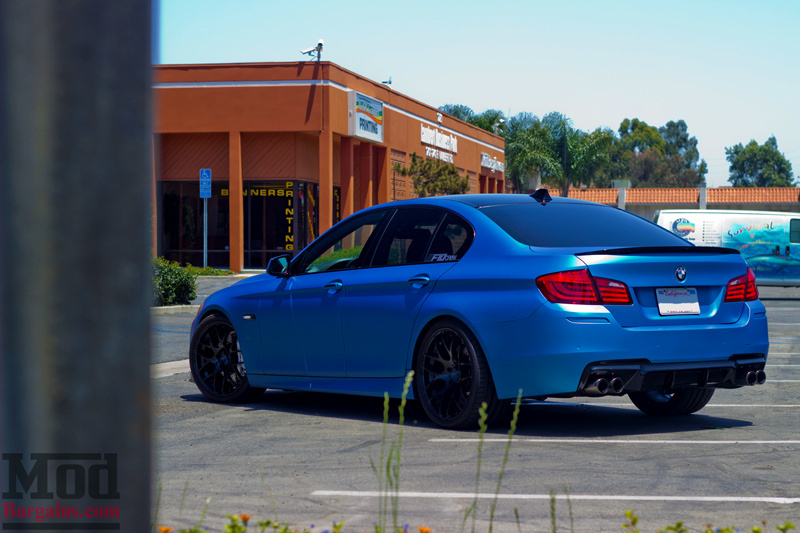 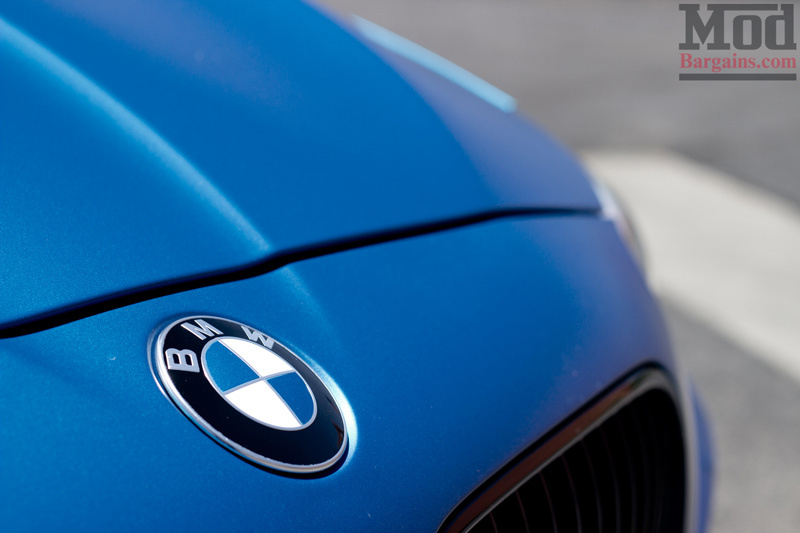 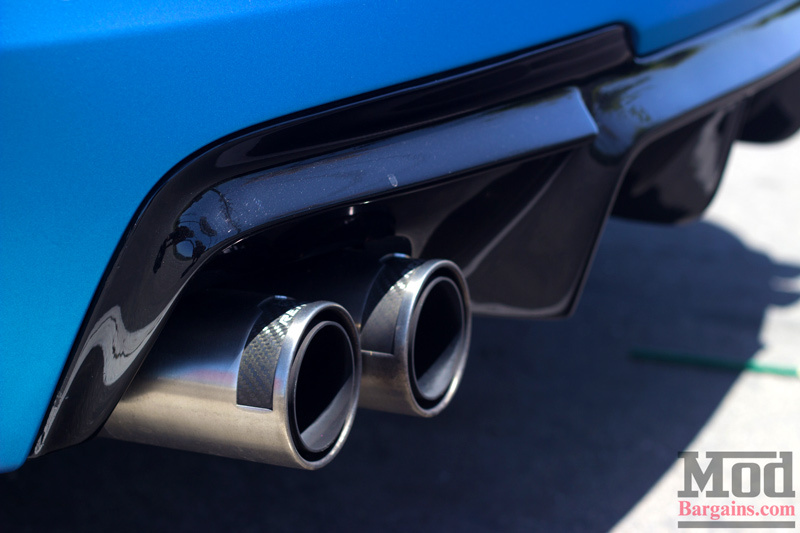 Alan Wei has been my Modification Expert since I first started coming to ModBargains years ago – three BMWs later, Alan continues to prove that he is one of the best, if not THE best, Modification Expert in SoCal for BMWs“. 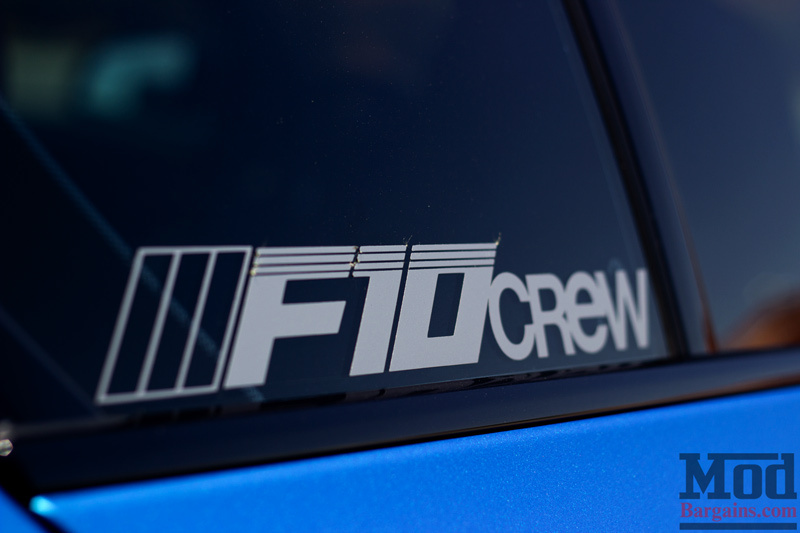 Considering SoCal has always been a hub of car culture, that’s some pretty high praise. 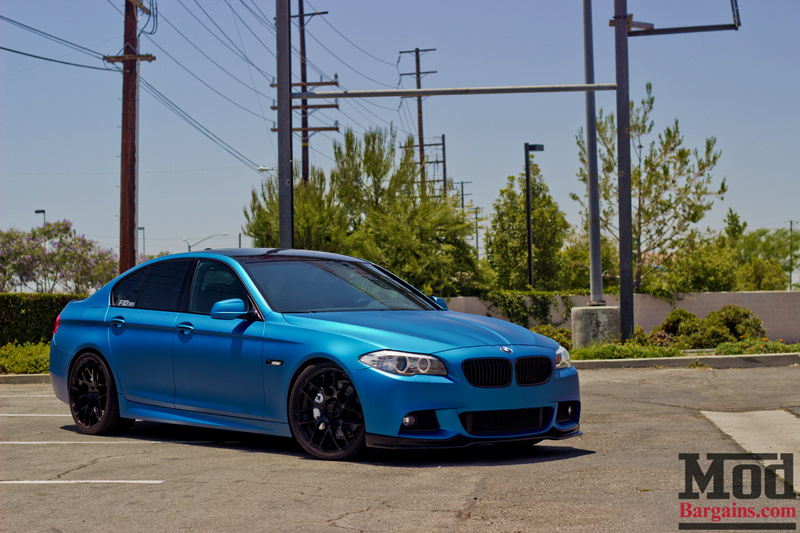 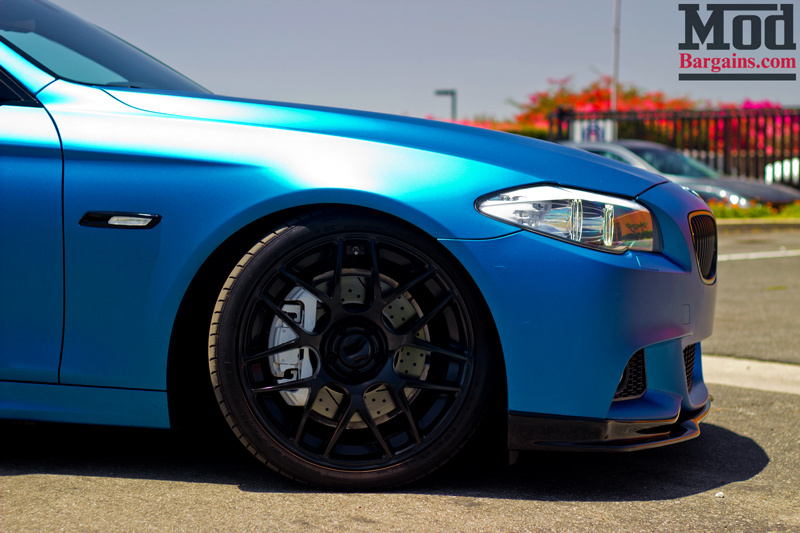 Check out the list of modifications we’ve made to make Paul’s F10 535i more potent and look sexier on the streets.